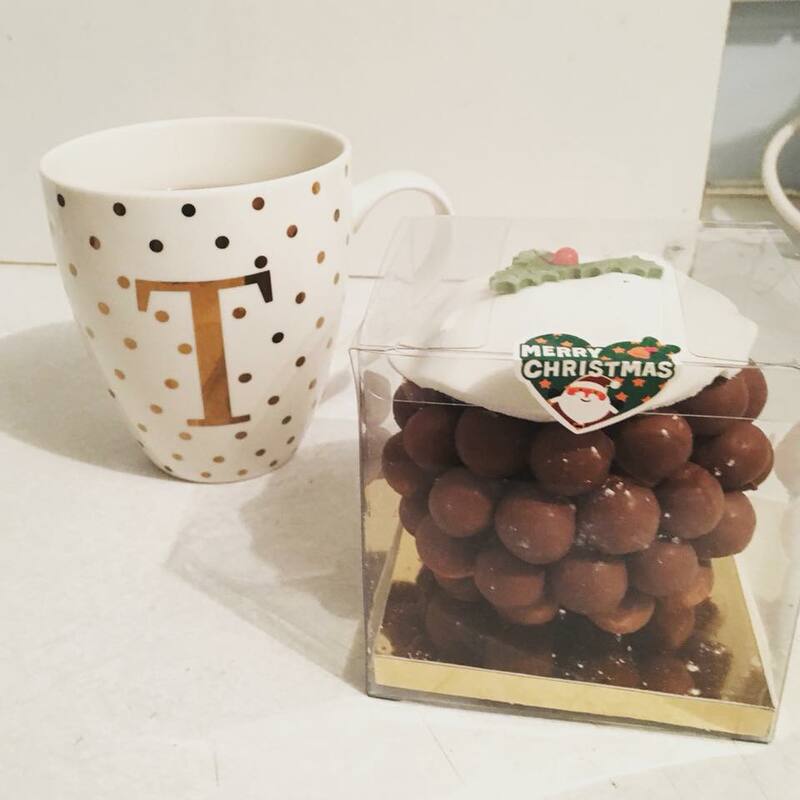 Trials & Tribulations Of A Brummie Mummy: What I Got For Christmas. 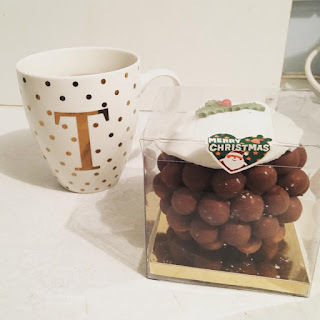 The last few years I’ve always done a what I got for Christmas post. This year I’ve found it very hard to think of things when people ask. 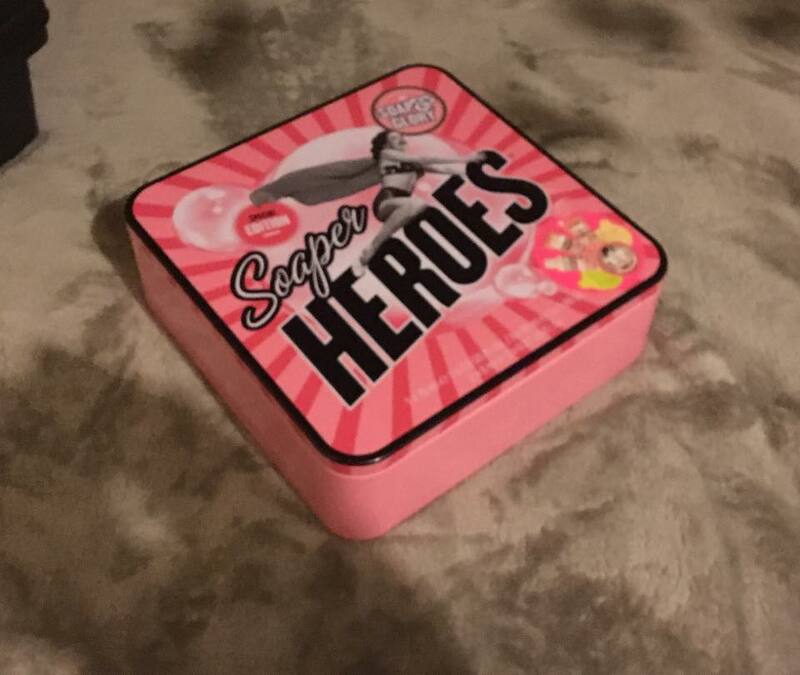 As you get older you generally just buy the things you need or want. 2018 is the year that we move from our two bedroom flat to a three bedroom house. I sort of have colour schemes in mind but I didn’t what to ask for things incase I changed my mind. I’ve stopped buying Lush every month, it’s not that I don’t like it anymore. It just gets so costly as both kids end up having a bath bomb or two each. Plus I’m trying atm not to make any purchases I can actually live without. 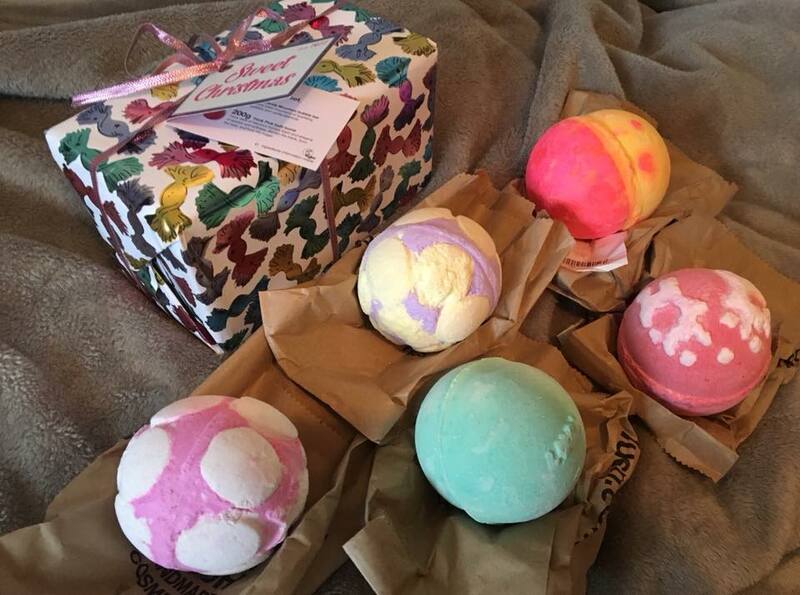 So I as really excited to receive some lovely new bath bombs. I also received a lovely Soap & Glory Set with lots of minis inside. 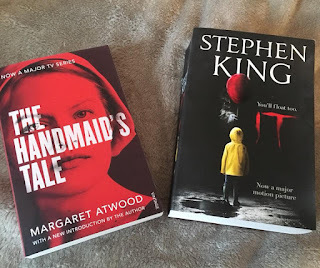 Two new books, 2018 is definitely going to be the year i pick up doing more reading. I think this year I’ve only read about 7 books, which works out not even a book a month. Stephen Kings IT and The Handmaids Tale. Unicorn melting Candle. I’ve nearly bought this myself a few times. 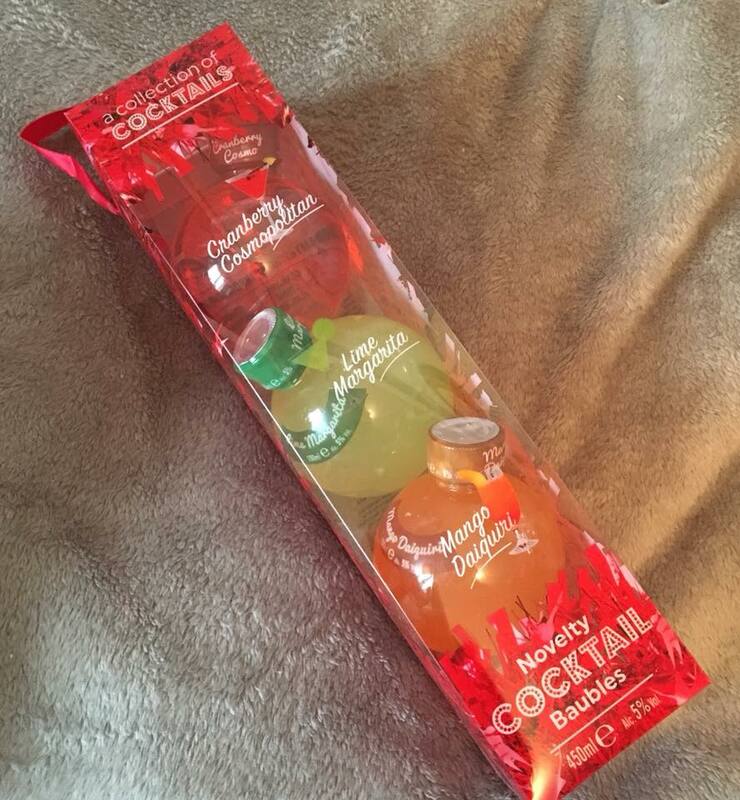 I’m not sure if I really want to light it or just use it as decoration. 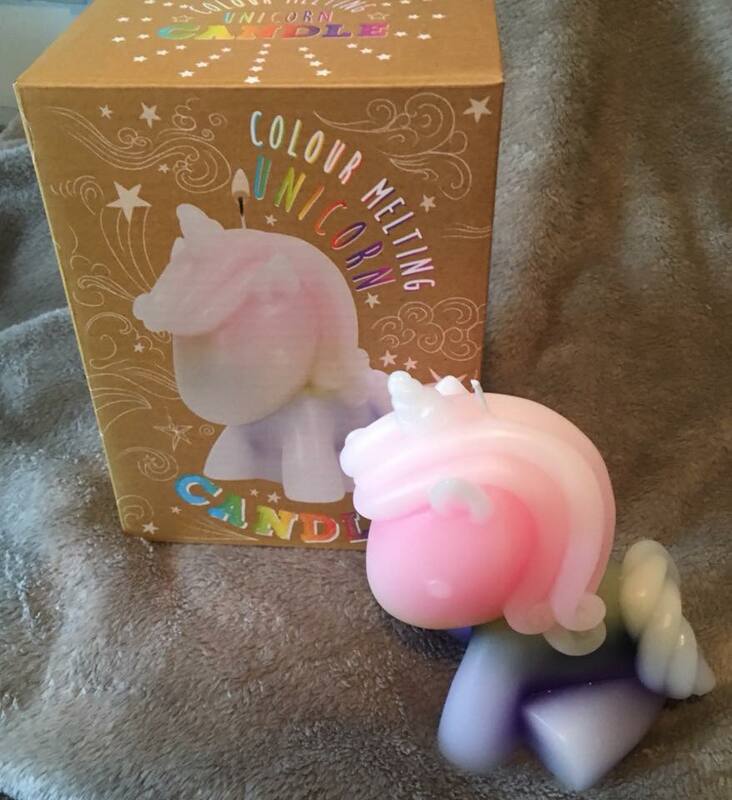 When you burn it melts lots of different colours and looks so pretty. Mirror & Jewellery stand. 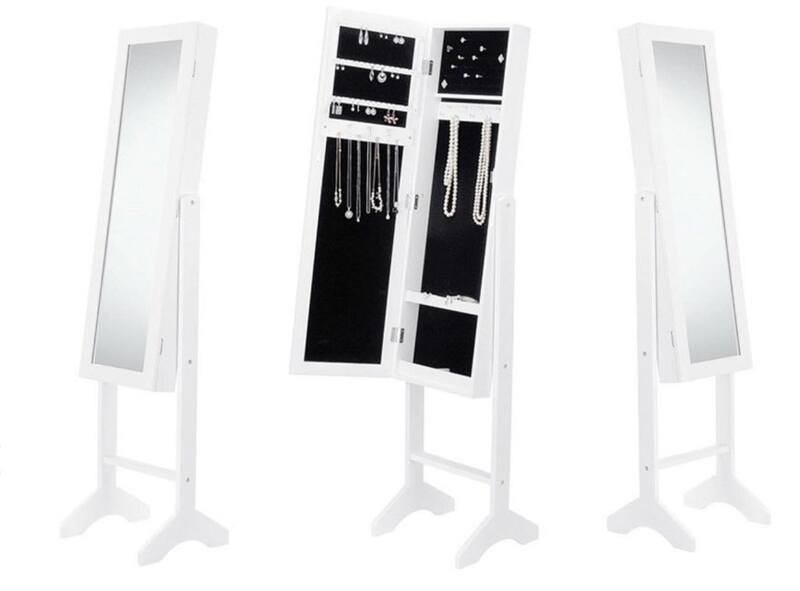 One thing i have never had was a full length mirror, I really wanted one for my new room and this doubles up as a Jewellery stand too. I rarely wear my necklaces and I forget about them hidden away. So I can’t wait to set this up when we move. Pauls Boutique Orange Purse. 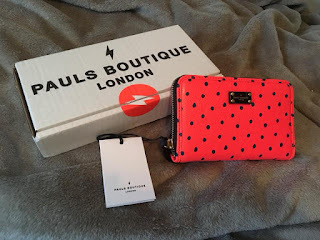 I always have been a massive fan of PB purses, so this one caught my eye, I definitely don’t think I will loose it any time soon with it being so bright. 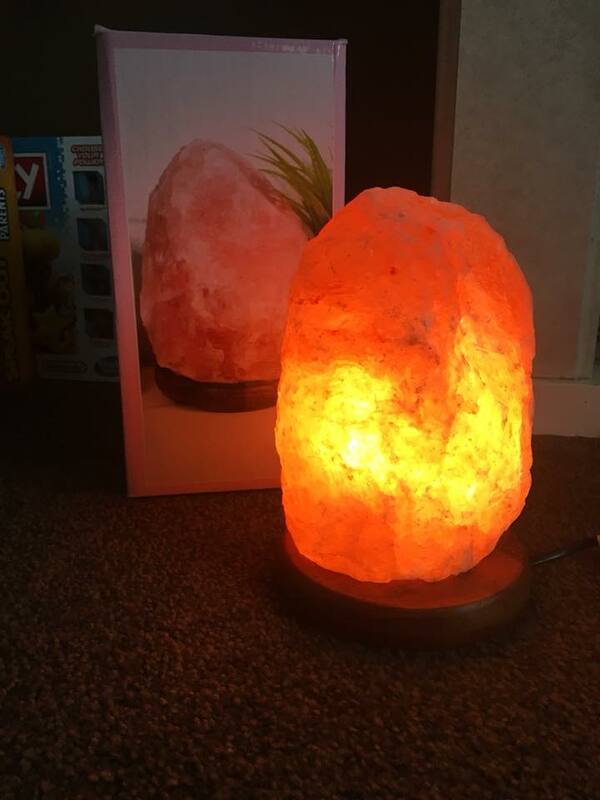 My favourite gift has to be my salt lamp, I’m so happy with it. I wanted a soft lamp for my new room so I really can’t wait to set this all up, as it looks super pretty. 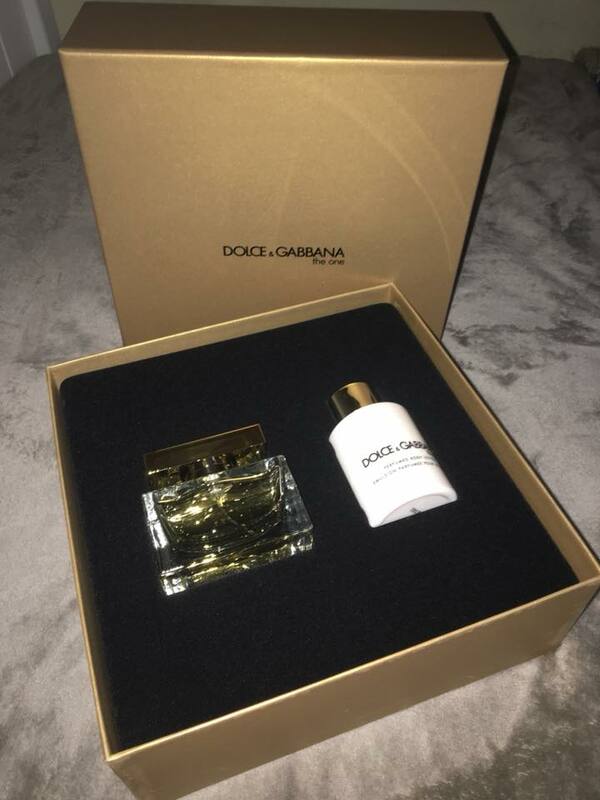 D&G is my favourite perfume and I’ve been run out for the past 6 months. I’ve been trying to use up all my other perfumes before I move and I’m down to my last mini now. So I’ve done rather well. 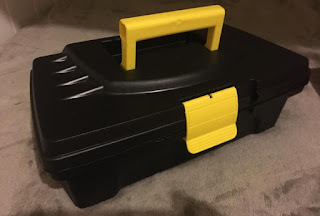 Tool box, this will come in handy when I move. Plus the only tools I own is a screwdriver. So it has a lot of handy bits. 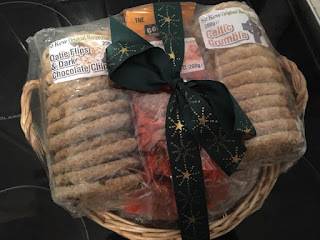 I got a lovely fudge/biscuit hamper, a Christmas pudding and some cocktail baubles.